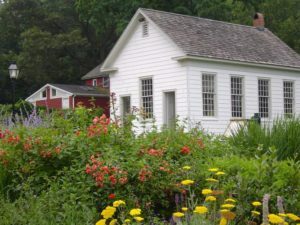 Families are invited to join educators for activities in the Nassakaeg One-Room Schoolhouse and the Walt Whitman’s Arcadia exhibit in the Art Museum. Admission is free and reservations are not required. 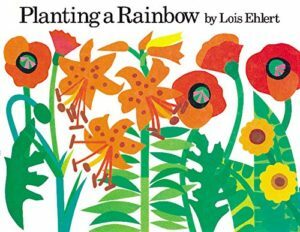 Celebrate the arrival of spring with author/illustrator Lois Ehlert. Recommended for students in grades 1 through 3. $25 per program/$20 for members. Pre-registration and pre-payment are required by calling our Education Department at (631) 751-0066 x212. Inspiration is all around us. 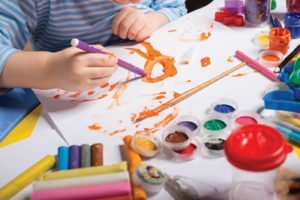 Students in grades K through 4 will learn the elements of art and use different materials to create their own masterpieces in each monthly session. $10 per class; $35 per class when you register for any 4 Hands-On Art or Museum Adventures classes. Discount available for members. Make the past come alive through activities and objects. Students in grades K through 4 will visit a different gallery each month and engage in related crafts and activities. $10 per class; $35 per class when you register for any 4 Hands-On Art or Museum Adventures classes. Member discount available.